Estancia at Capitol Commons is having a Summer Sale from April 28-30! Enjoy 70% off on your favorite selected items from participating stores. Plus, get a chance to win a staycation at El Nido Resorts. Get one raffle entry for every php2000 single-receipt purchase from April 28-30 from participating stores and restaurants. Labels: Estancia at Capitol Commons, Summer Sale from April 28-30! When it comes to trying out innovations, TV5 is perhaps the most maverick of among our local TV stations. From offering groundbreaking and sometimes controversial tv series to Tagalized movies that made Pinoys even crazier for Hollywood content, TV5 has a record of trying to offer something new. But when it comes to TV series, one particular production has sort of become a TV5 trademark-- and that is no other than WattPad Presents. Sourcing original material from the popular online app and content generated by its users, who could forget (and top rating episodes) include "I am in love with a DOTA Player" or "The Magic in You" which was shot in Disneyland? 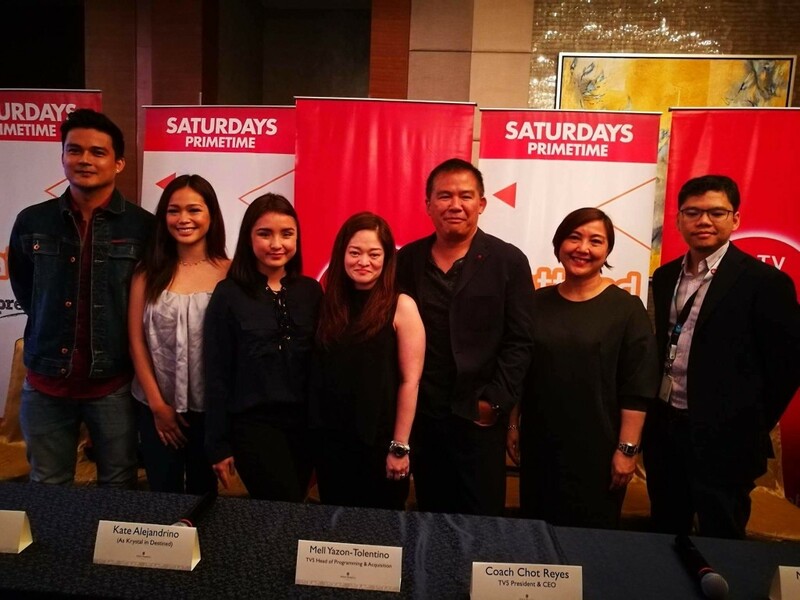 Thus, it comes as no surprise that the popular episodic mini-series is coming back to TV5 with more romantic and kilig stories. As the show returns to your television screens, be prepared for an all new exciting set of stories that everyone especially millennials can surely relate to! May it be falling in love with a best friend, a love story with a dark twist or a love triangle, you name it, Wattpad Presents will have it. 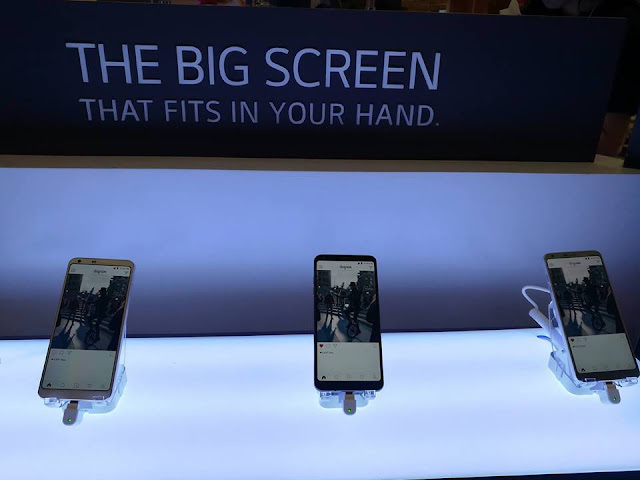 To make sure that every scene is created with the highest production value, episodes Will be produced by production houses known for quality films and commercials -Unitel and Firestarter, to name a few. The comeback of Wattpad Presents will also feature more popular titles and authors from varied genres like rpm-com, romance With a bit of action, and even romantic horror stories. “Who do you choose? The one you love or the one who loves?” The premiere episode, which promises to give everyone a “kilig” experience, stars former theater actress Sarah Carlos as Kayla; Ben Isaac, who was Dubbed as one of Chalk Magazine’s Hottest Male Celebs, as Kean; indie actress Kate Alejandrino as Krystal, and Candy Cutie Raphael Robes as Dwayne. Jaime Habac Jr., director of “Im drunk, I Love You”, will direct the premiere episode. (3) “Unlucky I’m in love with my Bestfriend” written by Stupidlyinlove, with 38.1 M reads and was published by Summit Pop Fiction. The story is about BFFs Zandra and Zendrick. As time goes by, Zandra finds herself falling in love with her bestfriend. According to Koko Joven, headwriter for Wattpad Presents the challenge is how to best translate the material from a novel into a TV script. "The writing is different because you only have a certain amount of time in a TV episode you have to choose which of the highlights and most important parts of the story to include, so that the fans of the book will also like the episode." 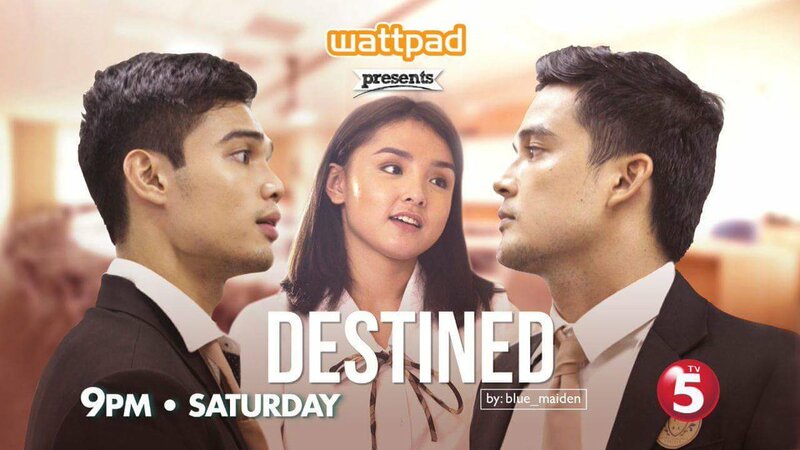 Get your Saturday Night Kilig Sesh fix as the all-new Wattpad Presents premieres on April 29, 9:00 PM only on TV5! 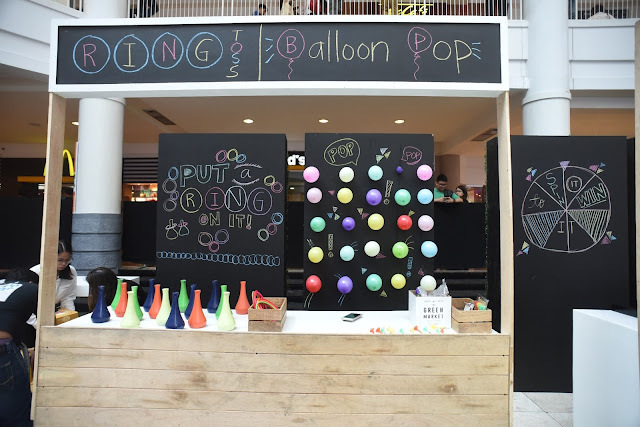 From family bonding activities to cookfests with friends, KING SUE has some suggestions for a cool summer staycation that’s breezy and stress-free. Prepare an afternoon potluck party. Dress up your garden and schedule a mouth-watering kind of meet up with friends. King Sue suggests snacks that are easy to prepare. A refreshing Mango Sausage Salsa Wrap is a great start. Since it’s summer, get fresh mangoes from the market and dice them, along with ripe tomatoes and grilled King Sue German Franks or King Sue Hungarian Style Sausage. Arrange everything in toasted tortillas for a sweet and savory Southwestern wrap. You may also stir fry some King Sue Bacon and wrap them around steamed asparagus and you have skewered Bacon Wrapped Asparagus. Go out and be green. You may want to do a morning walk at a nearby park or bike-hop to some museums. Be a tourist in your own neighborhood and discover new places to jog in the morning or where to walk your dog. Visit a plant shop and purchase some herbs for your pocket garden or if you want a low maintenance hobby this summer, seek out some succulents and learn to grow them. Who knows, you might even use these herbs for a Mayo-free Potato Salad. Check out the supermarket for baby potatoes, plain yoghurt, sour cream, chopped celery, olives, chopped celery, scallions, quail eggs (sliced in half) and lemon juice. Boil, and quarter the potatoes and toss in everything. The star of the salad bowl is cooked King Sue Chorizo Bilbao. Chill and sprinkle some grated cheese and chopped parsley. Camp out. Check out your friends’ backyards and decide which one is perfect for a campfire night. Assign each person some tasks, making sure someone takes care of pitching the tents, making the bonfire, choosing the music and preparing dinner, and organizing games and other activities. 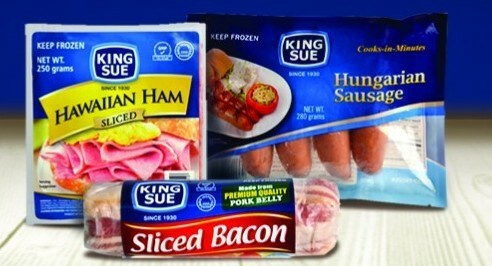 Purchase some chips and refreshing drinks and forget the King Sue Old English Pork Sausage that will be perfect to skewer with marshmallows over bonfire. Repeat often. Life is busy and oftentimes, work or school gets in the way of spending time with family and friends. So summer or no summer, make every weekend a great reason for a staycation as there are lots of things waiting to be explored. 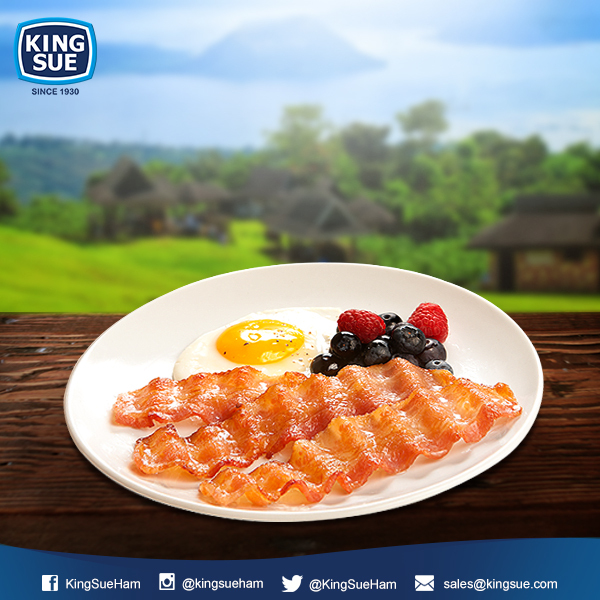 Use King Sue products in your food adventures, they are the best ingredients to any meal. Labels: : #kingsueham #kingsue #ilovekingsue #cookingathome #philippines. 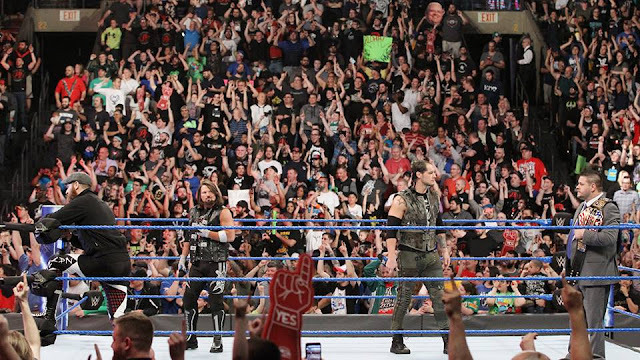 Although my Tatay had been a longtime wrestling fan, from the days of Hulk Hogan in the late 80's, The Rock, Stone Cold and Attitude Era, to the current generation of wrestlers, I was never a fan of WWE until a couple of years ago because of two words--ROMAN REIGNS. It was actually my partner who introduced me to Roman (through the TV of course) and while he was cutting a promo (wrestlespeak for a monologue) the camera zoomed in on his face... and as he looked into the camera, I felt those beautiful eyes of him looking straight at me as if begging me to watch him every week. 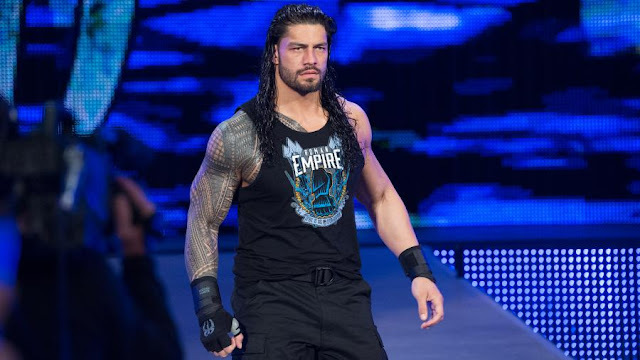 I stayed up late because of WWE RAW, just to watch him, I would clap and cheer everytime he lands a Spear or hits one of his Superman punches,and I would shout and curse whenever Braun Strowman or any other heel would beat up my dear dear Mr. Reigns. 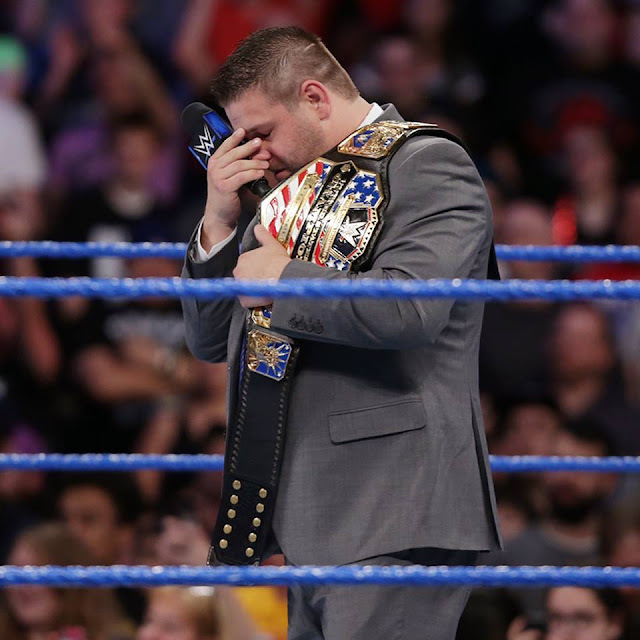 So imagine my disappointment when I heard that the WWE contract with the local cable channel expired. Thankfully their absence was just short, as TV5 yesterday announced that they will be broadcasting WWE’s flagship program SmackDown in the Philippines. Roman Reigns might not be there, but at least I would still get to see my other fave--the Phenomenal One AJ Styles. Beginning Sunday, April 30. TV5 will televise a one-hour edition of SmackDown on at 3PM. 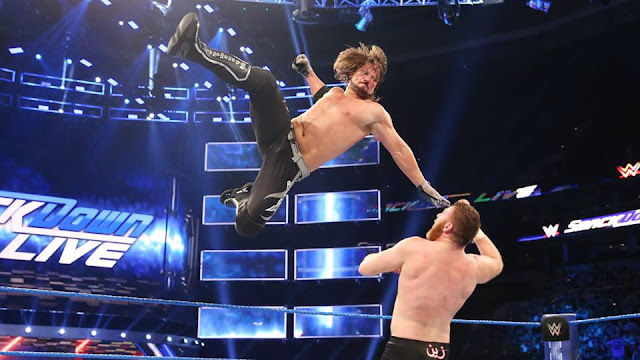 WWE Fans will be able to follow their favorite WWE Superstars on SmackDown, including John Cena, The New Day, WWE Champion Randy Orton, Charlotte Flair, Shinsuke Nakamura, Kevin Owens, Becky Lynch, etc.. 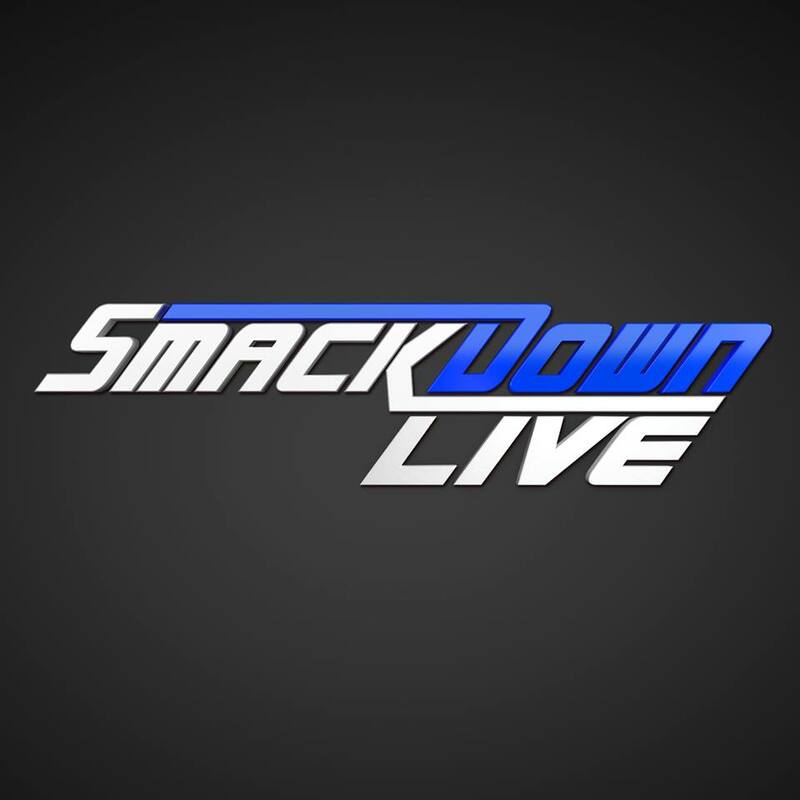 In addition to the broadcast on TV5, SmackDown will be simulcast online at TV5.com.ph and Sports.tv5.com.ph. 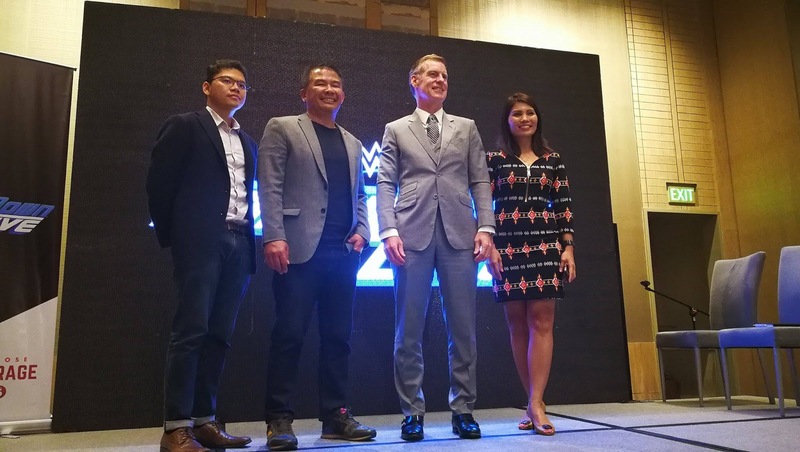 TV5 President Chot Reyes added: "In the industry of sports entertainment, WWE is second to none. It’s a proven, successful, model organization and an esteemed, iconic brand. We at TV5 are honored and excited to be the platform that delivers the WWE to the free TV audience." Coach Chot said a lot of the TV5 execs were fans of the WWE so they really wanted to bring it to free TV, and promised that unlike most of its international shows, WWE Smackdown would not be dubbed in Tagalog. He also hinted the possibility of maybe even bringing in Raw if there is a strong demand from viewers, so let us all keep our fingers crossed. 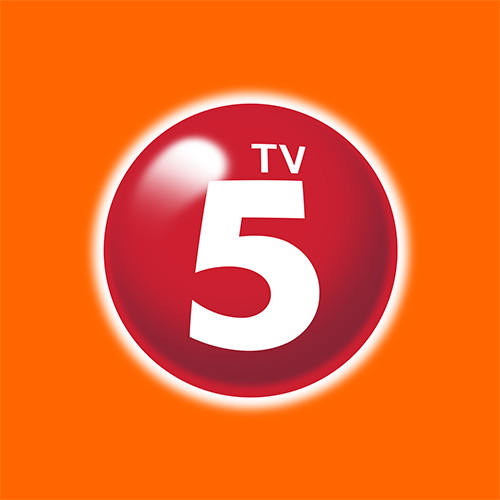 For more information on TV5's sports programs, along with its entertainment, news, and gaming content, visit www.tv5.com.ph. Availing of a luxurious, personalized massage session at your convenience has never been so simple. When transacting on the Zennya mobile app or through the website www.zennya.com, click on “Book a massage.” Indicate your session type, massage type, therapist gender, service duration and location in the required fields. If Chris de Burgh played with a lot of men's imagination because of the song "Lady in Red" and Molly Ringwald became a household name as the woman who was "Pretty In Pink," Joby Linsangan Moreno wants to be remembered as the lady who helped women look their best as The Orange Lady. And now that she's signed up with the Asian Artists Agency Inc, expect Ms. Moreno to be spread the good word about hair care and entrepreneurial success. AAAI is developing personalities that go beyond the conventional definition of an artist. And Joby is one that can positively influence people through her success in business. And she inspires dreamers like her to attain their lofty goals. "Running a business is not merely a way of earning money. It's about putting your heart and soul to something you are passionate about. It is your path to growing and glowing," shared Joby who finished a course in medical technology and is a licensed medical technologist. After graduation, she worked in a local hospital in her hometown Cabanatuan, before answering the calling of her heart. Joby is the creator of the Orange Blush Salon chain, which started as a small parlor in Cabanatuan and has now 20 outlets spread out in Luzon. 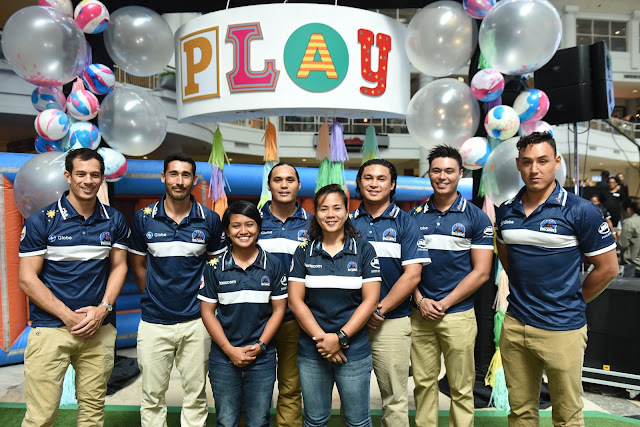 It is bound to take Metro Manila by storm after last year's opening of its state-of-the-art flagship branch in Quezon City that was put up as a haven for franchisees. OBS is a premier stop for affordable haircut and hair rebond service, capturing the 18-40 market of young professionals, young mothers, or just about everyone attuned to the ever-trendy straight hair fashion. While Joby owns half of the existing OBS outlets to date, business players diversifying their opportunity approach tend to like it as good investment or avenue to earn more. More importantly, it is a result-oriented place warmly extending beauty care service to people. Four years after the franchisee tandem of Atty. Sherwin Tuquero and wife Ciara Bernadette put up an OBS outlet-- the first branded salon to open up in the close-knit community of Victoria, Tarlac, the small town now happily enjoys the constant presence of hair and nail care professionals and the privilege of not having a bad hair day. A new branch opening in Lipa, Batangas is likewise expected to get that emphatic effect among its townsfolk. She shared, "We specialize in post-service treatment because it's one way to know if you're constantly doing a good job. 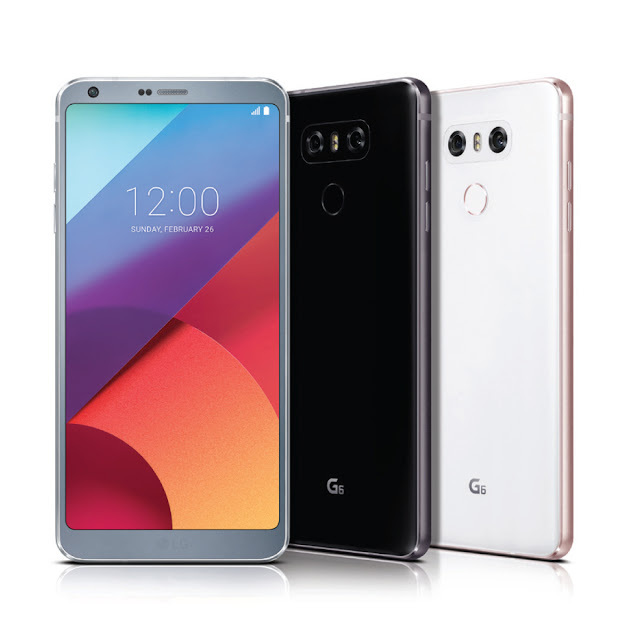 If a customer comes back to make use of our warranty offer, which basically means an extra round of service free of charge, it's a chance to prove that for us, the bottomline is really to satisfy clients." No doubt carrying the moniker "The Orange Lady” sounds cool to Joby, a devoted wife who married her first and only boyfriend in life and a caring mother of three who does mother duties first before giving back her focus on the business. Besides, it's her favorite color and the one thing that quickly differentiates it from other salons. "The orange color makes me happy. It is not too aggressive like red or too relaxing like yellow. It imbues tranquility, energy, and youthfulness," she explained. Good point. She related how she needed to hire young people to work for OBS during the start-up years, how she had to learn the art of hair cutting and coloring and attend seminars herself, and how being a businesswoman entails hard work way past the eight-hour regular job. But she endured everything, from the birth pains of a then-unknown business name to her continuing quest to turn Orange Blush into a national brand. She has pretty much achieved it with peace in her heart, believing she is destined to do this and knowing that problems will always be solved, especially for people making solutions. One of these solutions is her CSR project wherein she partners with TESDA in creating the Orange Institute of Fashion and the Arts. Here, scholars are guided to learning the technicalities of salon work and given certificates of competency that should give them the door key to working for OBS. Joby stated, "We put up a training school for would-be salon professionals as our way of teaching kids how to fish. When you can deeply relate yourself to a business you want to go into, it gives you a sense of being. Back in the day I wanted to color my hair myself. I probably knew I wanted to be in the beauty care service business ever since I started combing my hair. After a while I decided I couldn't be in a medicine laboratory, I have to be in a salon!" To be exact a salon that blushes and so orange, like her. For more info, please visit fb.com/asianartistsagency and / or call (02) 885-4765 or (02) 405-4423. LG G6’s large, immersive screen can be enjoyed in a comfortable, one-hand grip. LG G6 is now in the Philippines. 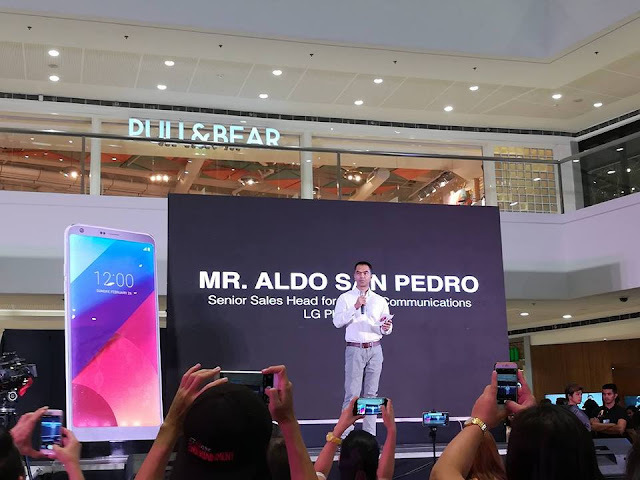 Present at the launch at SM Mega Fashion Hall were (L-R): Program host and radio DJ Karla Aguas, basketball star LA Tenorio, actress and VJ Sharlene San Pedro, social media influencer Janeena Chan, TV personality Luis Hontiveros, LG Mobile Philippines Product Manager Faith Mijares, LG Mobile Philippines Senior Sales Head Aldo San Pedro, actor and singer Khalil Ramos, Spot.ph Associate Publisher Owen Maddela and “I’m Drunk, I Love You” movie director JP Habac. (L-R): Basketball star LA Tenorio, actor and singer Khalil Ramos, LG Mobile Philippines Product Manager Faith Mijares, social media influencer Janeena Chan, LG Mobile Philippines Senior Sales Head Aldo San Pedro, LG Mobile Philippines VP Jay Won, actress and VJ Sharlene San Pedro, TV personality Luis Hontiveros, movie director JP Habac and Spot.ph Associate Publisher Owen Maddela celebrated the country’s newest social media smartphone. Great technology and music came together as Spongecola’s lead singer Yael Yuzon and alternative rock band Hale treated the audience to OPM classics. 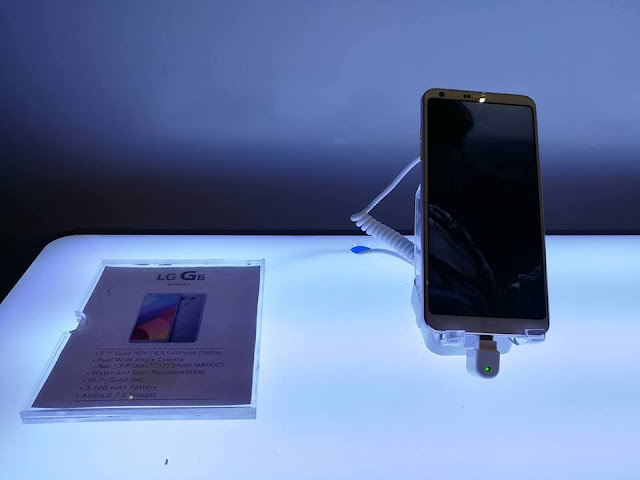 LG G6 offers exciting new features fit for any digitally-savvy user: the Dolby Vision and video taking capabilities for movie director JP Habac, the Food Mode feature for Spot.ph Associate Publisher Owen Maddela and the Square Camera and picture taking superiority for social media influencer Janeena Chan. Invite your friends and loved ones to beat the heat with the new McDonald’s Creamy McFreeze for only Php29. It is available 24/7 in select stores via Dine-In, Take-Out, and Drive-Thru. Share your photos on Facebook, facebook.com/McDo.ph or tag @McDo_PH on Twitter or Instagram. This summer, kick off your office shoes and put away your school uniforms as Ayala Malls becomes your most exciting playground! Inviting you into its playful spaces and inspiring you with new, wonderful experiences, Ayala Malls redefines PLAY time, and helps you create beautiful memories with family and friends with its slew of summer activities. 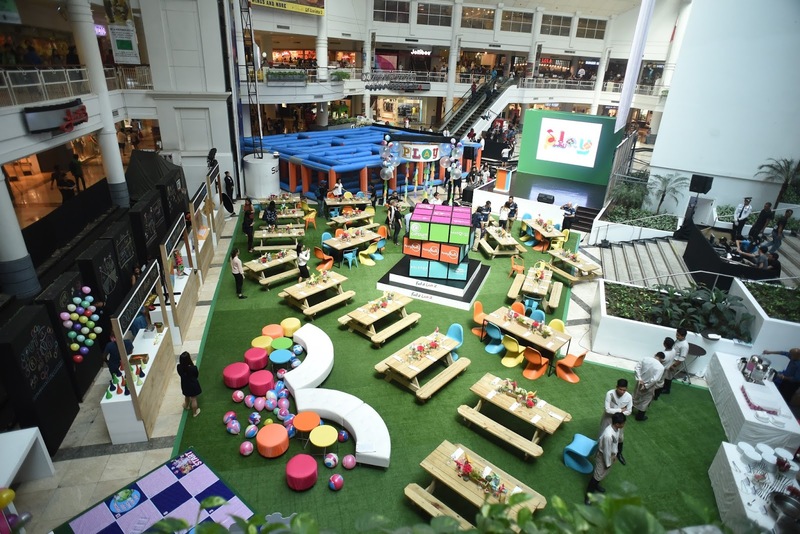 Whether you’re a tiny tot, tween or adult, Ayala Malls gives you amazing opportunities to explore, engage, share and have fun! This April to June, find new reasons to leave your home and revel in life outside! 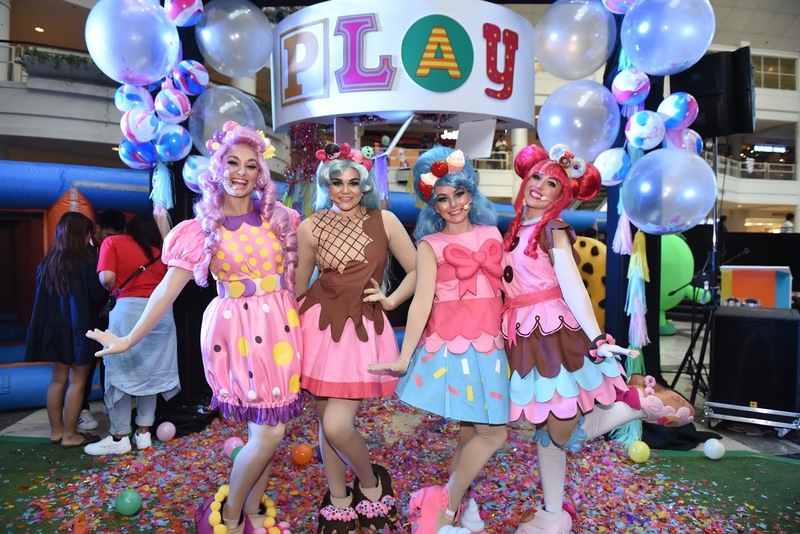 Ayala Malls tickles your tiny tots’ imagination with the Shopkins Shoppies X Play. Let the kids meet their fave characters as the hit YouTube stars, Shopkins Shoppies, take center stage in their Premiere 30-minute Live Musical Show. 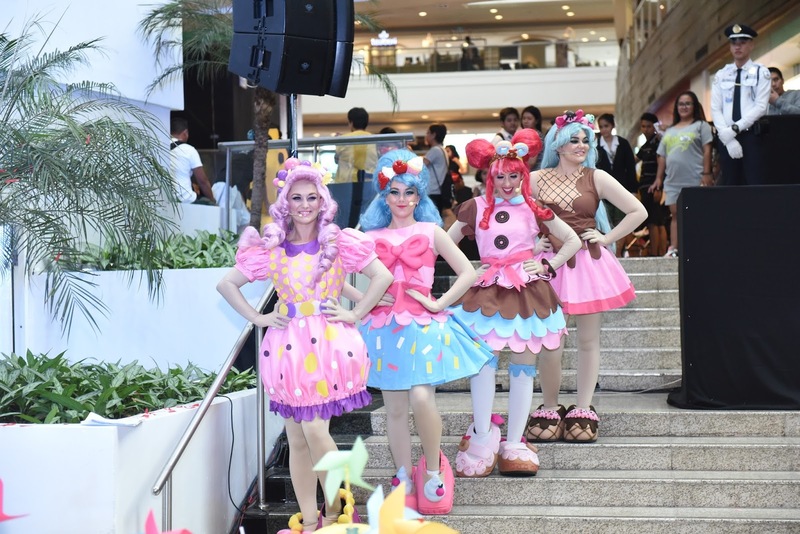 Catch the live interactive shows at Glorietta (April 21-23; 2PM, 4PM and 6PM), Market! Market! (April 28-30; 1PM, 3PM and 5PM) TriNoma (May 5-7; 2PM, 4PM and 6PM), Alabang Town Center (May 12-14; 11:30AM, 3PM and 6PM), Solenad (May 19-21; 11AM, 3PM and 6PM) and Harbor Point (May 26-28; 11AM, 3PM and 6PM). After a year of sitting still in the classroom, get your heart racing with a little high-adrenaline contact sport – Rugby. Rugby is the latest sport to be re-included into the summer Olympics, and this summer you can be taught by our very own national rugby team, the Philippine Volcanoes. In cooperation as well with the Phil. Rugby Association, the Globe Volcanoes Junior Rugby Clinics will help your kids bulk up and fuel their competitive spirit. In addition to building confidence and stamina, kids can build camaraderie with fellow young athletes. Sign them up for the clinics held at Glorietta, Solenad and Legazpi (May 7), The 30th (May 14), Alabang Town Center (May 21), Market! Market! andAbreeza (May 28), TriNoma and MarQuee (June 4), Ayala Center Cebu (June 11), UP Town Center and Harbor Point (June 18) and Circuit Makati (June 25). How tight is your squad? 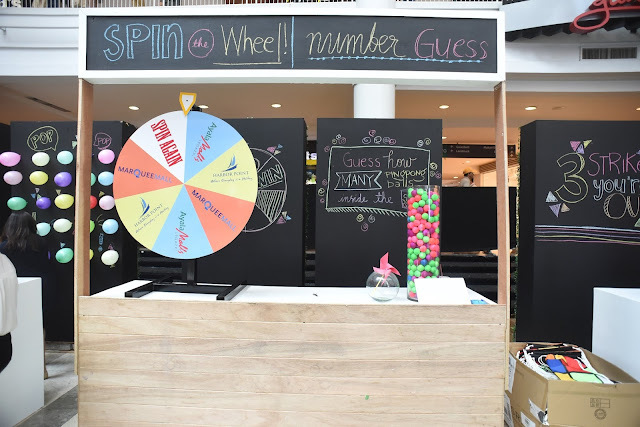 This summer, Ayala Malls tests your teamwork with the ultimate #Squadgoals challenge. The Ultimate Summer Squad adventure puts your friends and family through several fun challenges in a game-show inspired playground. Compete in this high-energy race that tests your wits, strength and stamina. 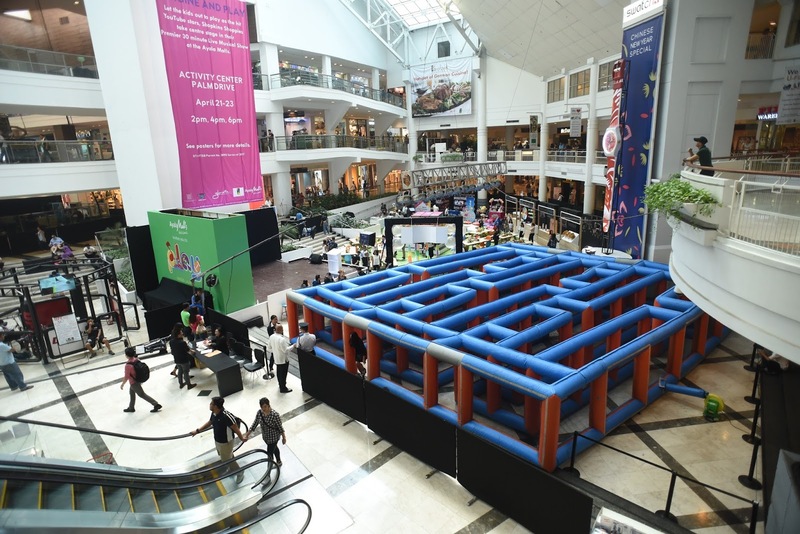 Giant inflatables, wacky ‘Minute to Win It’ games, and wild card activities are just some of the exciting obstacles that you will need to pass! Join now and get the chance to win big with the ultimate group summer getaway – (First Place) a 3D/2N stay in Casa Kalaw, El Nido, Palawan with airfare for four; (Second Place) a 3D/2N stay at Balay Cogon, Sicogon with airfare; and (Third Place) an overnight stay at Seda Hotel Nuvali and a full day pass at Republic Wake Park Nuvali. Register at www.ayalamallsultimatesummersquad.com and see you at Market! Market! (May 6-7), Circuit Makati (May 13-14), Vertis North (May 20-21), Solenad (May 27-28) and MarQuee (June 3). Another means to let off steam is to bust a groove on the dance floor. At Playsound: The BillboardPH Music Trip, Ayala Malls takes you on a musical journey, tracing the evolution of your favorite beats and rhythms from the swinging ‘60s, disco era,‘80s pop, ‘90s grunge and beyond! Travel through time and reminisce, learn, and PLAY! The Playground will have digital exhibits, interactive music charts and games, a special live show, videos, a unique photo booth, and more. PlaySound is for all ages and music fans, so enjoy a music-filled weekend at Trinoma (May 13-14), Glorietta (May 20-21), and Alabang Town Center (May 27-28). For many, instead of the great outdoors, they prefer spending their free time battling it out in the virtual world. The country’s most talented gamers will come together on April 28-30 at TriNoMa for the Pinoy Game Fest. Be with kindred spirits and share your love for online games. 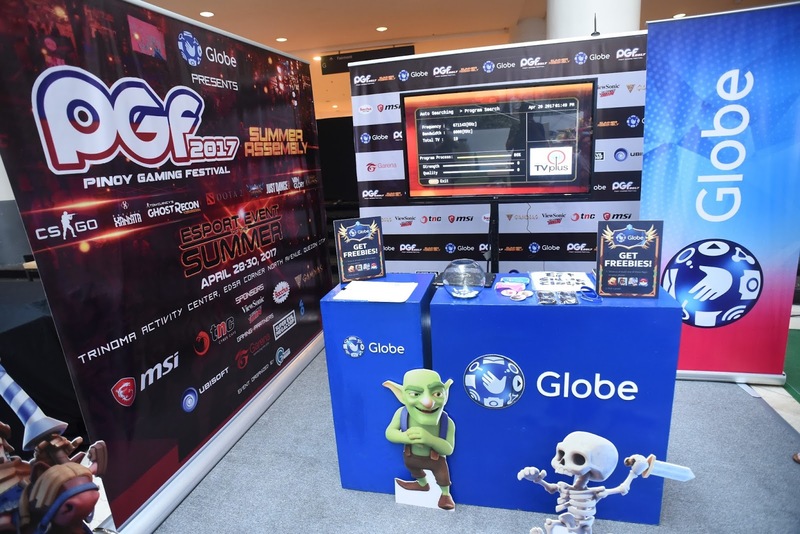 Hosted by Globe, the Pinoy Game Fest will bring together more than 15,000 gamers, making it one of the biggest gatherings of enthusiasts. So put on your head gear and see you at the digital arena! Post pics or it didn’t happen! 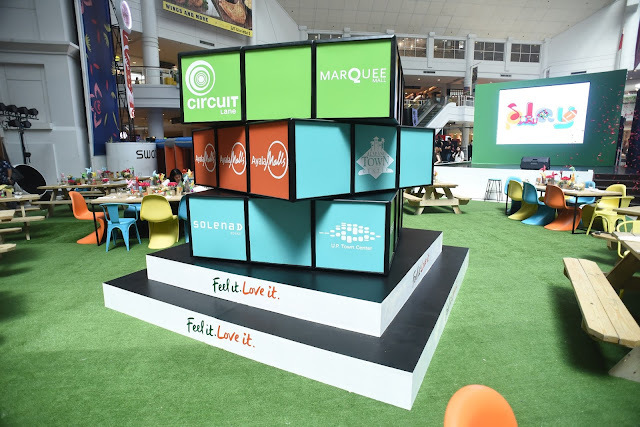 On April 21, Ayala Malls will set up quirky art installations to help bring your summer selfies and groufies to life. Play with colorful sets and have fun putting together your Instagram-worthy photo shoot. You never know, you just might become the next viral hit! 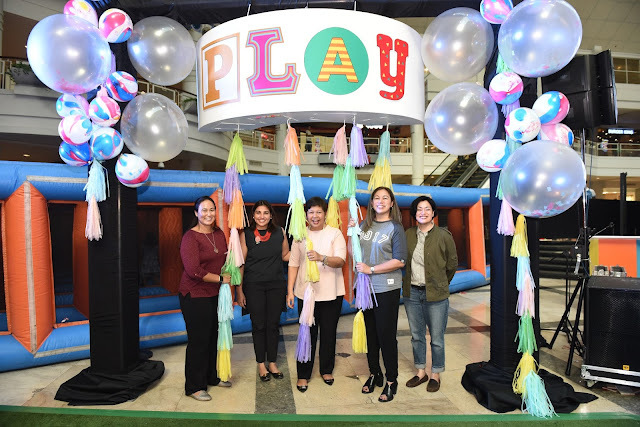 With Ayala Malls’ PLAY, discover the numerous definitions of fun. Instead of just letting them waste time playing all day, why not keep your kids busy with something they can enjoy and help them achieve their potential? 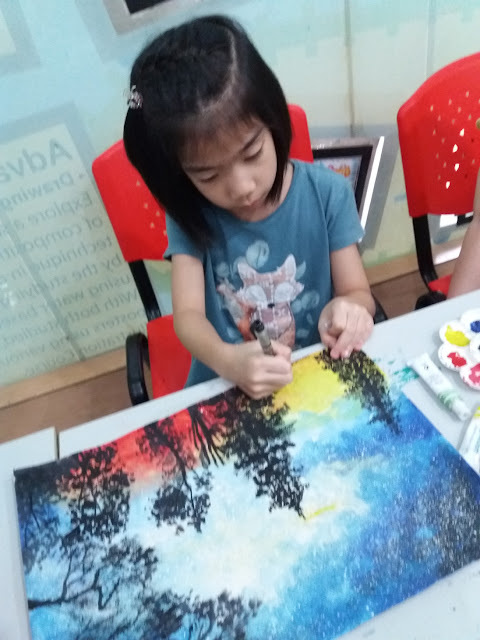 Summer is the best time to involve your kids in a myriad of activities that will make their vacation fun and memorable like art programs that will not only keep them busy but will inspire creativity as well. Creating art fuels the imagination and takes it a step further. It is also a way of unraveling what hidden talents a child has. This is what Global Art offers. It is school where toddlers, teenagers and even adults are encouraged to unleash their creative potential through world-class art enrichment programs. There are several summer art programs that Global Art offers. One is Creative Drawing. This motivates children to create a one of a kind artwork and not just copy a teacher’s sample. Young as they are, students will be inspired to think every step of the way (think of a story that inspires the artwork, drawing composition, decide on angles and sizes of the objects of the drawing, and what colors to use). 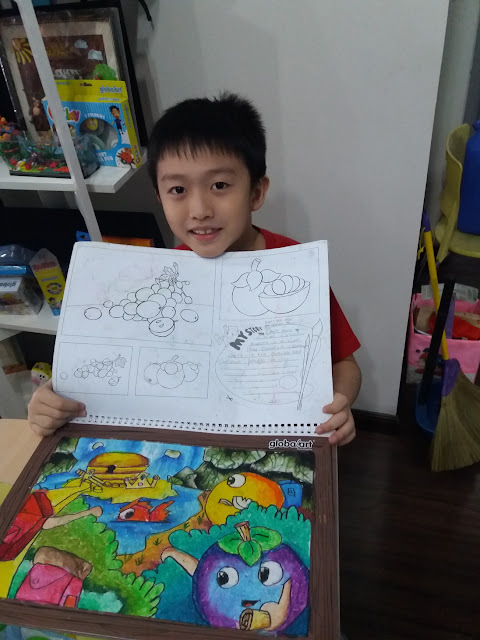 Then the teacher will help him/her draw based on the child’s story and using Global Art’s coloring techniques to make drawings come alive. Another popular program is Acrylic Painting. 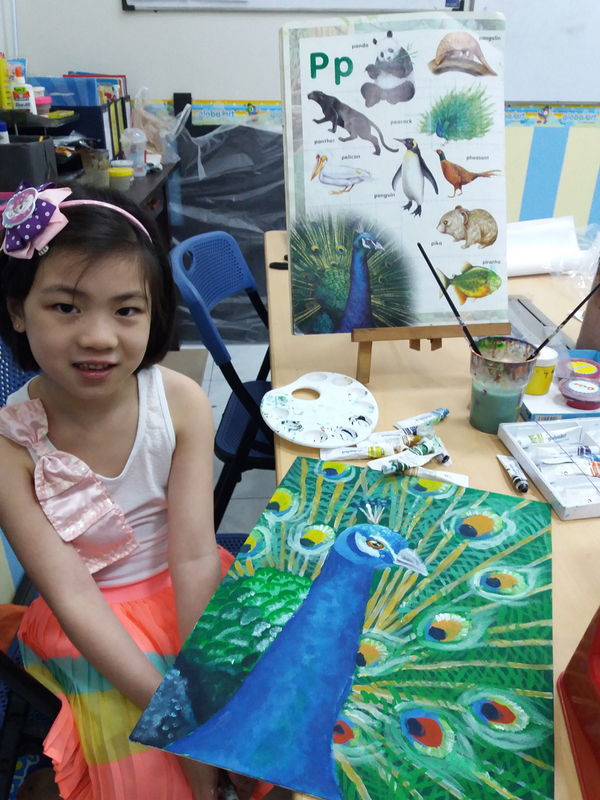 Here, children learn how to paint a still life, a landscape and even a portrait using acrylic paints and brushes. Properly coached by teachers, they will be taught different techniques including knife painting. Global Art also offers another exciting art program which is Clay Art. Children will enjoy rolling, squeezing, twirling, and pulling clay to create different objects. 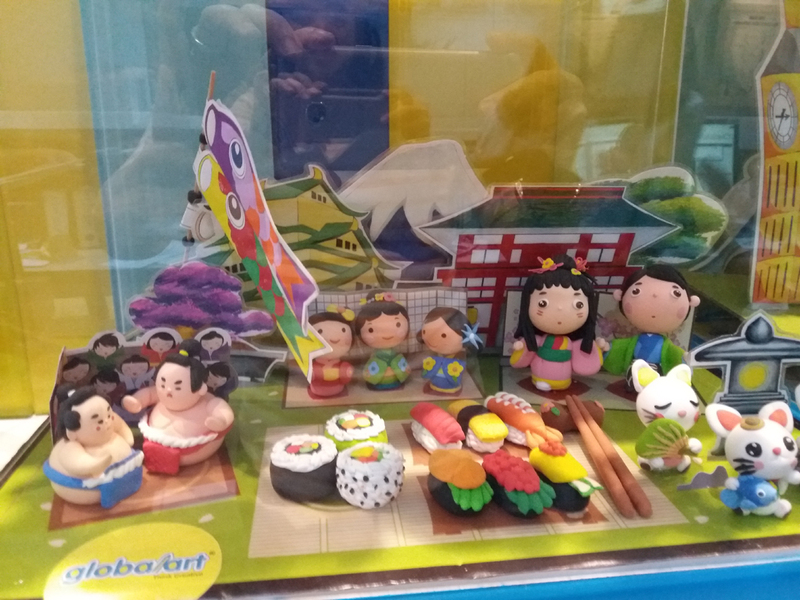 An interesting aspect of these classes is the "Cultural Program" where students learn the different cultures and customs of a country including its landmarks and create a miniature of them through clay and painting. Make summer exciting and fun for your kids. Help them express themselves creatively. And art is a good medium to this. 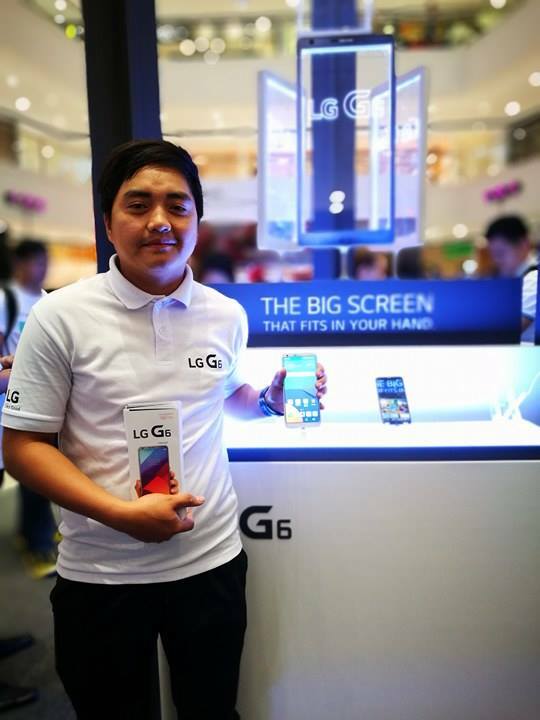 Global Art has 15 branches throughout Metro Manila, Pampanga, Cebu, Davao and General santos. Visit their website - www.globalart.com.ph - for a complete list of their branches. For further information and inquiries on Global Art Philippines, visit or call their main office at Unit 101, Sekai Center, 368 Ortigas Avenue corner Madison Street, Greenhills, San Juan; Tel no. 726-0435. Like them on Facebook: www.facebook.com/globalartphils/. RTL CBS Entertainment and Monster RX 931 invite all music fans for a chance to win a once-in-a-lifetime experience to catch the 2017 Billboard Music Awards live in Las Vegas. Tune in to Monster RX 93.1 from 6:00AM – 10:00AM from April 24 to April 28, 2017, and wait for the DJ’s cue to call and take your shot at this exciting promo. Put your music knowledge to the test as you answer trivia questions posted on Monster’s Facebook page about the Billboard Music Awards and RTL CBS Entertainment. Winners selected each day become qualifiers for the final raffle to be drawn and announced on May 3, 2017. The lucky winner and a friend will go on a four-day, three-night all-expense paid trip to Las Vegas to catch the hottest music acts perform live at the 2017 Billboard Music Awards at the T-Mobile Arena on May 21, 2017. 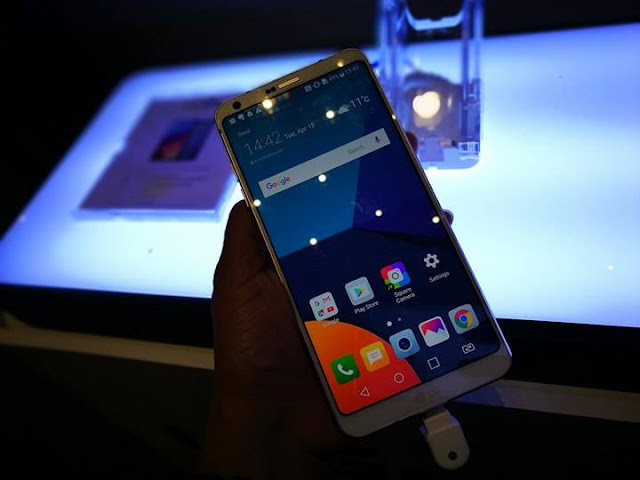 Participants must have a valid U.S. Visa and Philippine Passport valid for the next six months. The 2017 Billboard Music Awards will air first and exclusive, and live from the U.S., on RTL CBS Entertainment on May 22, 8:00 AM. Follow https://www.facebook.com/RTLCBSEntertainment/ and https://www.facebook.com/rx931/ for more details.